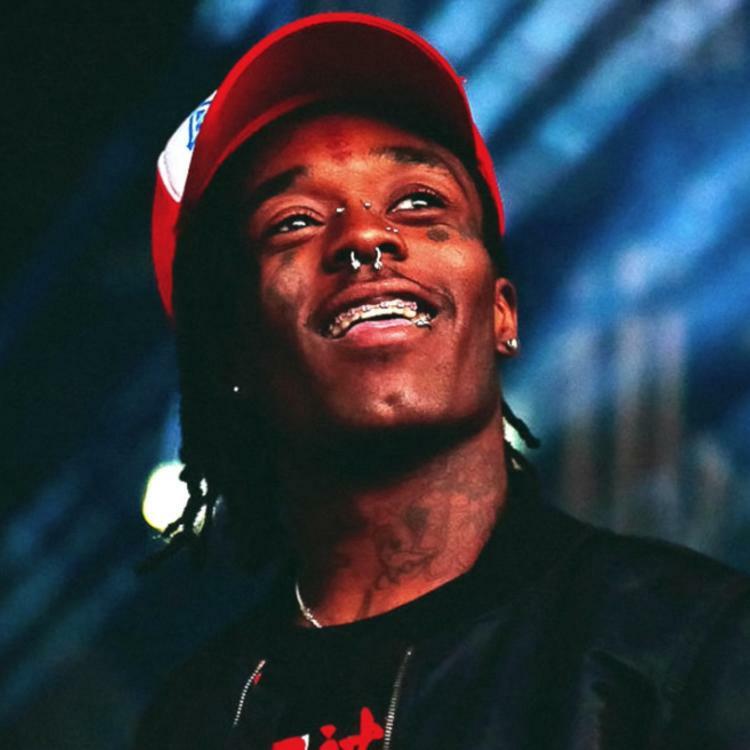 Home>New Songs>Gunna Songs> Gunna & Lil Uzi Vert Race Parallel At Top Speeds In ".223"
Gunna's breakout year continues with ".223," a new collaboration with cult hero Lil Uzi Vert. While we have yet to receive word on a potential origin of the track, for now, it seems safer to treat the banger as a "street single" of sorts. One has to wonder if the song was meant for an album, given the fact that both parties actually seem engaged, taking to the subdued, piano-driven instrumental with fluidity. Gunna continues to prove himself one of the game's melodically gifted, as his relaxed voice slides over a beat with practiced familiarity. 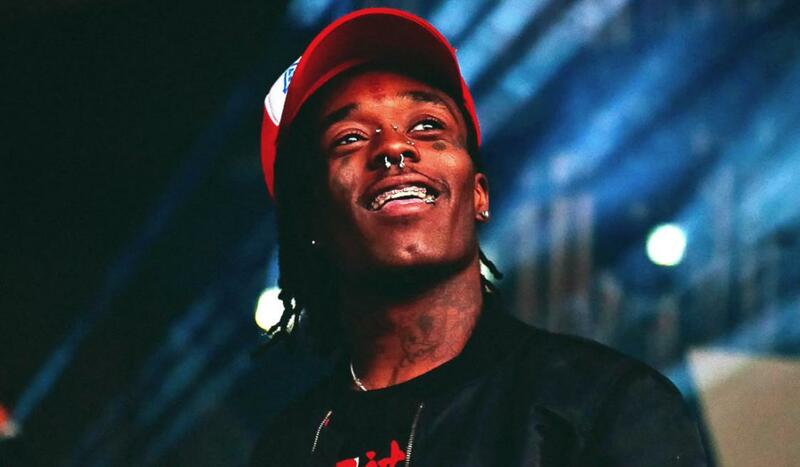 Emerging from the darkest recesses of abandoned chapel basements, Uzi holds it down with a solid guest appearance. Lyrically, he seems primarily occupied with the nuances of his ensemble, offering ample reminders on how iced out he might be at any given moment. Rest assured, the answer is always very. "Rock star lifestyle like my name Lenny Kravitz, Cartier diamonds, the frame in my glasses," raps Uzi. "No no no, you can not get these LesCrafters." Rory Fresco Returns With New Self-Produced Single "Oshea & OJ"
SONGS Gunna & Lil Uzi Vert Race Parallel At Top Speeds In ".223"